In celebration of the Royal Academy’s 250th anniversary, Sunspel and the Royal Academy have created a unique collection taking our Classic T-Shirt and dying it in six special shades taken from the Prismatic colour wheel. The colour wheel, said to be the world’s first, can be found in Moses Harris’s book ‘The Natural System of Colours’. This work is one of the treasures of the RA’s collection, and was dedicated to its first President, Sir Joshua Reynolds. Proceeds from these T-Shirts will go towards supporting the Royal Academy’s internationally acclaimed exhibition programme and RA Schools. Today, our T-Shirts are almost identical to this original design, save for a few minor changes here and there - the most crucial being the fabric. Quality 82 (fondly referred to as Q82) is a luxurious long staple cotton jersey. The cotton is handpicked to ensure that only the highest quality fibres are selected, before being combed to remove imperfections. The fibres are then twisted together to create a strong, smooth thread that won’t tangle through being worn or washed. This twist makes it a supremely clean yarn, though we still pass it over a flame to remove any overhanging ends. The yarn is then double spun to remove any remaining impurities. It might be said that this is something of a laborious process, but we think that the resulting jersey, which is not only long lasting, but also the lightest and the softest that we have ever felt, is worth every effort. 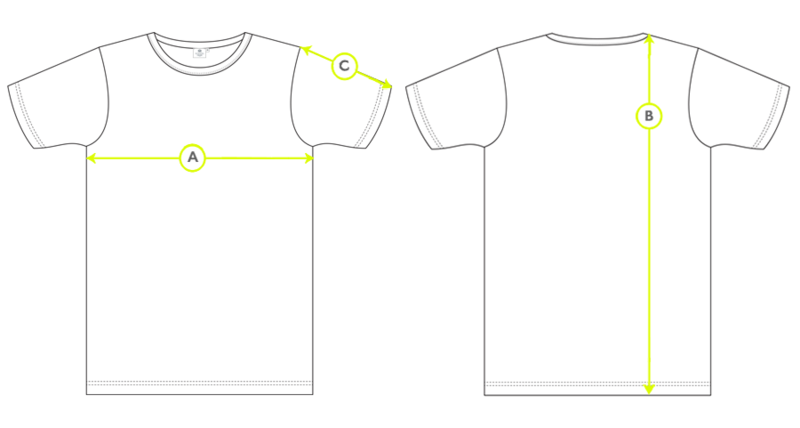 The enduring appeal of the T-Shirt can largely be attributed to its versatility. Pair a crisp T-Shirt with jeans, and the resulting look is as cool today, as it was at its inception in the 1950s. 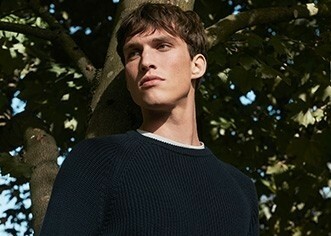 That said, a classic T-Shirt worn with good tailoring is almost unbeatable when it comes to achieving effortless style.